Hostgator is one of the oldest web hosting providers that offer lower price hosting plans and is owned by EIG. Mostly known for their shared website hosting service, Hostgator also offers other hosting packages as well. Hostgators 3 main shared plans are their Hatchling Plan, Baby Plan, and Business Plan. The main difference between them is how many websites you can host and a free SSL security certificate. 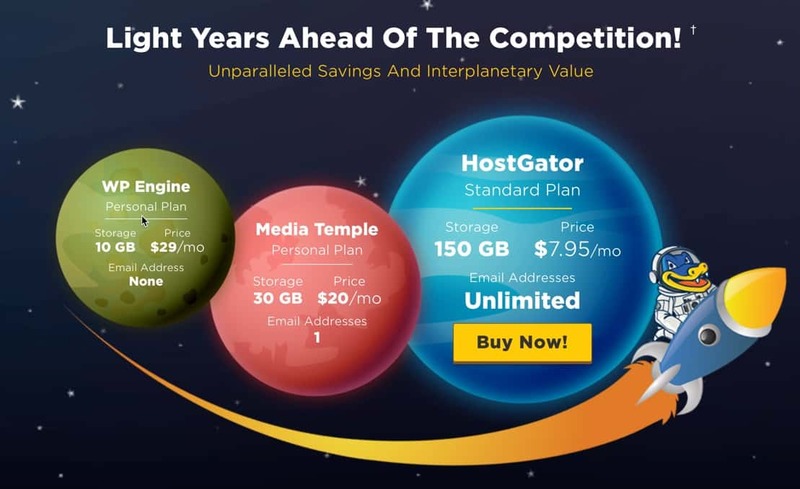 One of Hostgator's newer offer is managed WordPress hosting, designed to compete with WP Engine and the various other providers. However, it's still Hostgator. 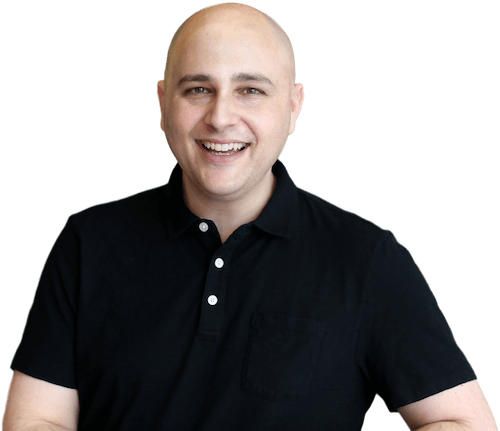 Hostgator has been around a long time and is owned by the largest website hosting conglomerate which means you can expect less than acceptable access to support and the support itself. Hostgator offers WPCrafter visitors a 25% off discount on new web hosting accounts. I have never really been a fan of Hostgator. I find their servers to be slow and unreliable. Factor in the poor experiences dealing with their support, I don’t anticipate using their service in the future.